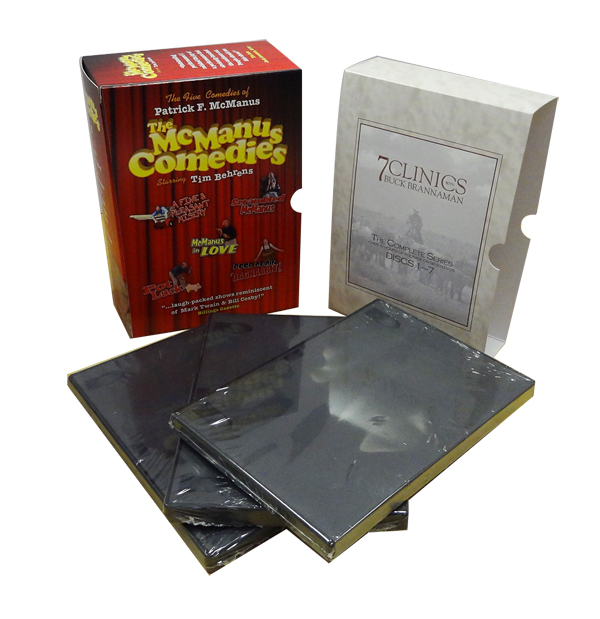 Book case Sleeves are an abundant solution to packaging your movie as our box sleeves provide a clean, simple, and rapid solution to all your Book Case packaging needs. 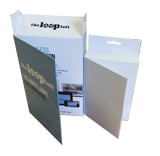 Slip one of our Book Sleeves onto your case and you instantly add a level of style and creativity to your product. 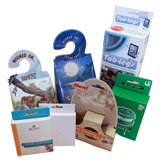 Give us a call and we can immediately begin working on the look of your Book case box sleeve. 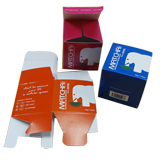 Box Printing Company provides a variety of options for you to choose from concerning your custom box sleeve such as any specific styles you would like for your custom packaging or even one of our additional features such as adding special UV coating to your packaging. 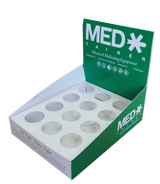 Whatever your plans are for your custom box sleeve, we can print it.